We install fencing across Devon (including Exeter, Torquay and Plymouth), as well as throughout Cornwall, Somerset and Dorset. Wooden ​privacy, security and​ ​enhances​ ​the overall appearance of your property. also the most flexible and cost-effective solution to replace fencing that​ ​has​ ​been damaged by storms or the elements. 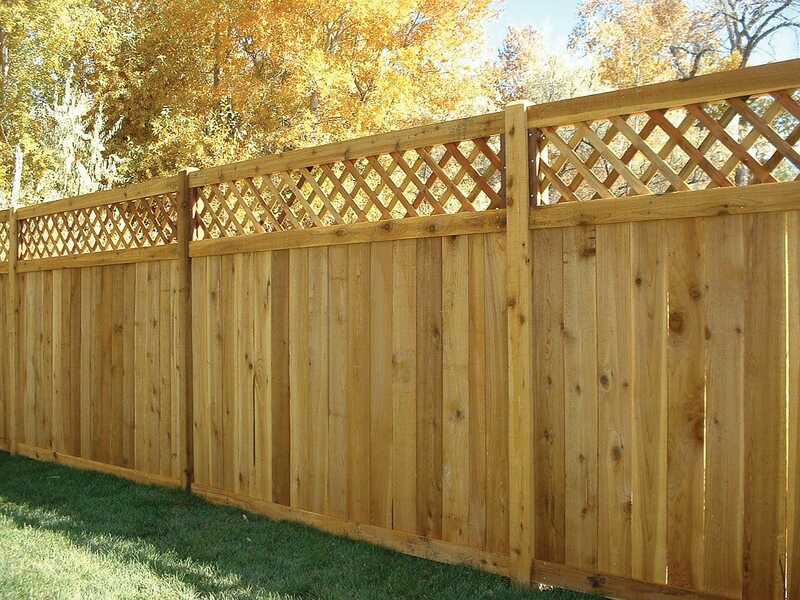 Our wood​ ​fencing is pressure-treated to extend its​ ​lifespan. D​epending on wood grades, we offer an unrivalled 7 to 25-year guarantee. Lap larch fence panels, featheredge boards, decorative panels, trellis... there are so many designs, styles and colours to choose from! Give your fence a fresh new look, get in touch for a free, no obligation quote! Why Choose Harbron Home Improvements For Your Fence? One of our most popular wooden fences! Ideal for sloping and uneven garden surfaces. Wide range of sizes and attractive designs.